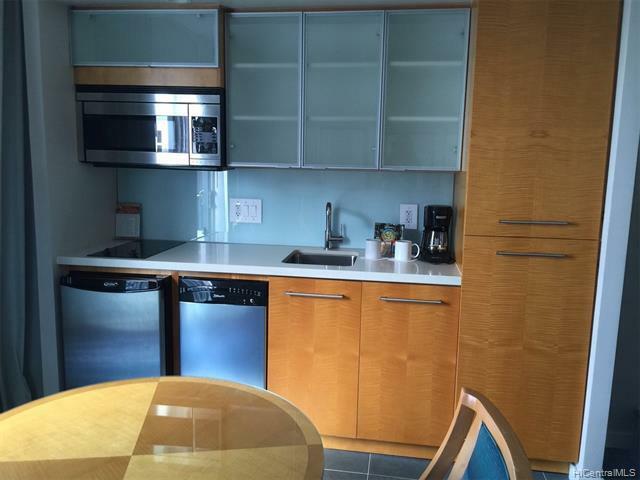 Newly renovated in 2015 Sep. Beautiful ocean view with one bedroom suite. Preferred #07 corner end unit in with outstanding ocean views . Elegant Island-style hotel. 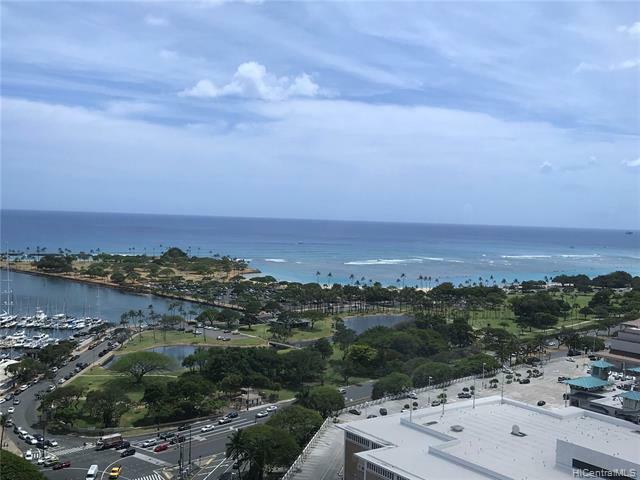 Prime location with n a very short walking distance to Ala Moana shopping center, beach park, convention center and more. 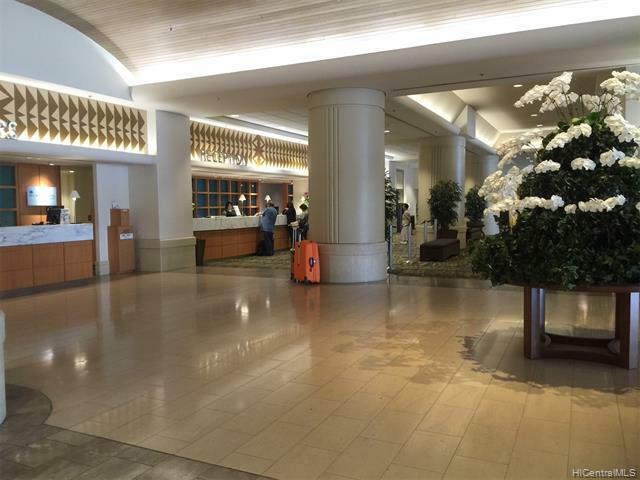 Great amenities and hotel service in the building. Listings provided courtesy of Pacific Century Realty. Based on information from the Multiple Listing Service of HiCentral MLS, Ltd. 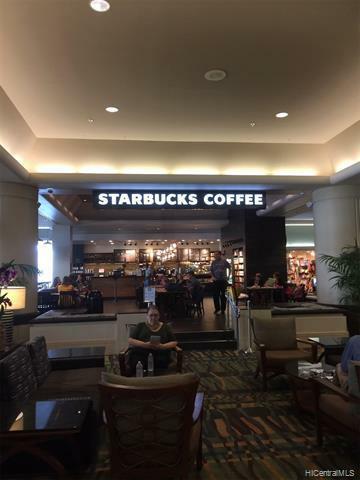 Listings last updated on 2019-04-22T23:58:54.153. Information is deemed reliable but not guaranteed. Copyright: 2019 by HiCentral MLS, Ltd.